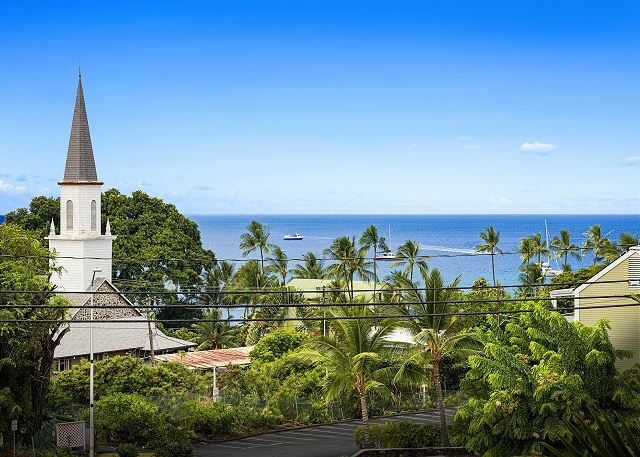 One bedroom condo in walking distance of the down town area of Kailua Kona. 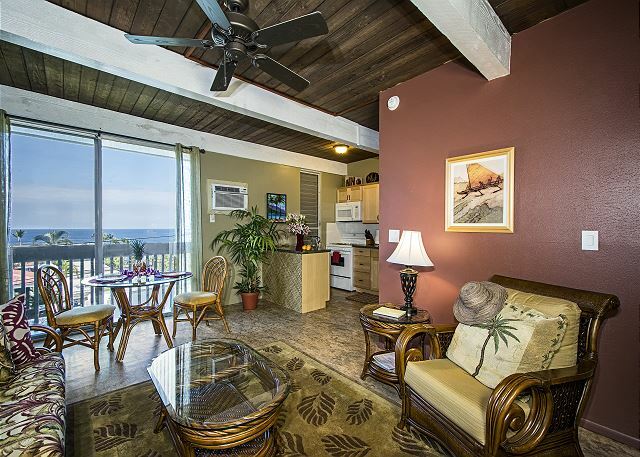 Newly remodeled 1 bedroom 1 bathroom serene ocean view unit located in the heart of Keauhou! Gorgeous unit with all the essentials a vacationer could need, in one of the best Ocean front Complexes along Ali'i Drive! Ground floor 1 bedroom, 1 bathroom unit in oceanfront complex.